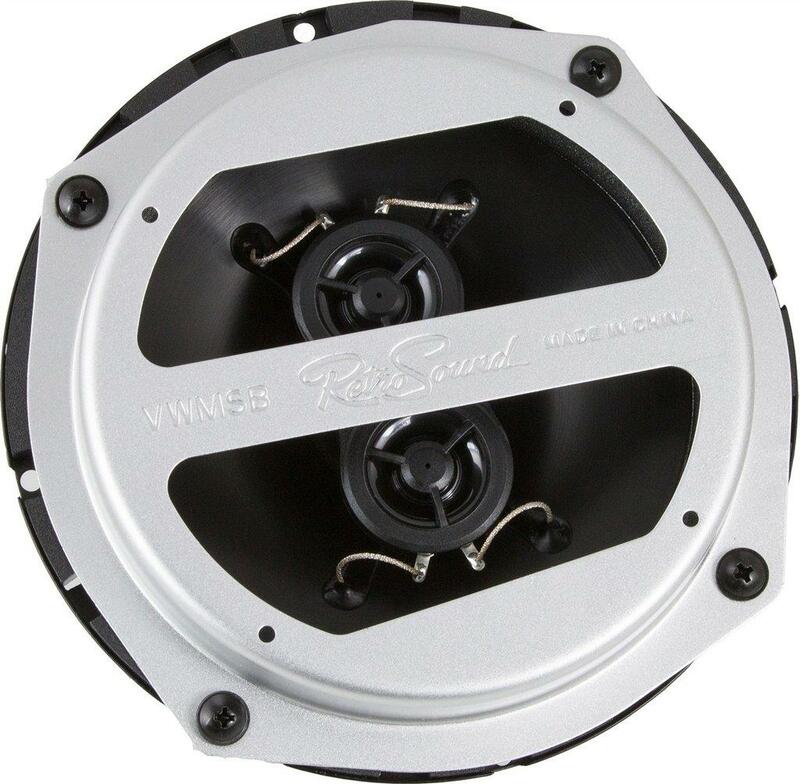 This dual voice coil dash replacement speaker gives you a stereo mix from your single dash speaker location.A treated foam surround delivers the most natural sound possible with no distortion and remarkable durability. Dual mylar tweeters produce crisp, clear highs. Special Volkswagen dash bracket is included.